What comes to your mind when you think of Edinburgh? Probably Edinburgh Castle, medieval buildings and crooked little streets. Yep, everybody thinks of that. Sometimes, especially during the festive periods, Edinburgh gets so crowded, that you don’t enjoy sightseeing at all. Or walking. Or shopping. Believe me, I lived there for 1.5 years and December and April – October were crazy. 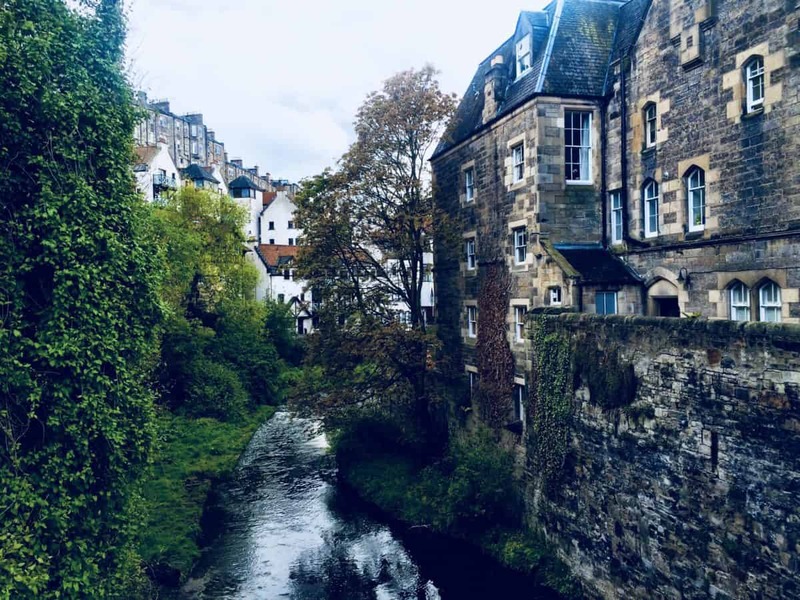 In this post, however, I wanted to focus on non-touristy Edinburgh and tell you about my 7 favourite off-beaten path spots that are a must when visiting Edinburgh. 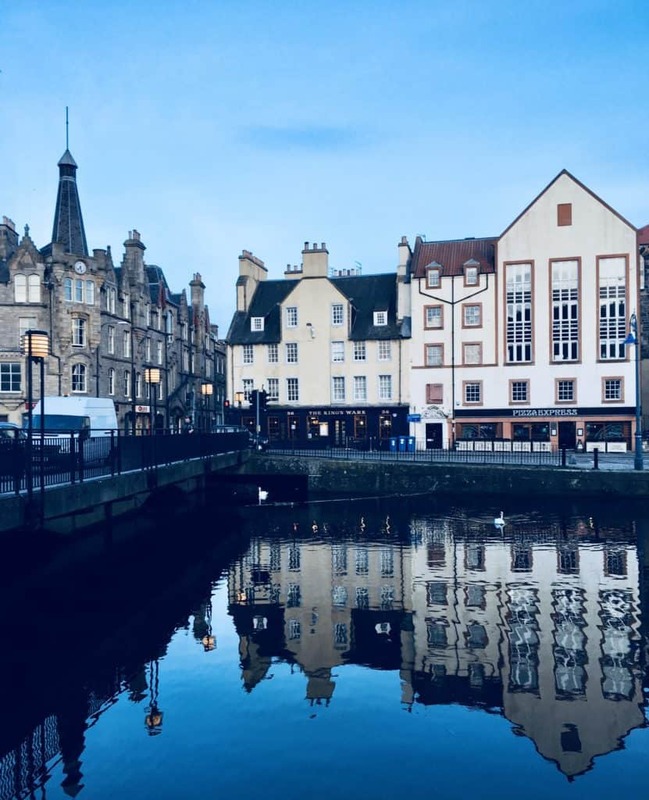 If you’re looking for a hotel, I have a guide to 10 best affordable hotels in Edinburgh, so feel free to check it out! My absolute favourite is the Water of Leith, a small hidden river, which flows through the entire city. The best part is undoubtedly Stockbridge to the Dean Village, full of beautiful statues and pavilions. 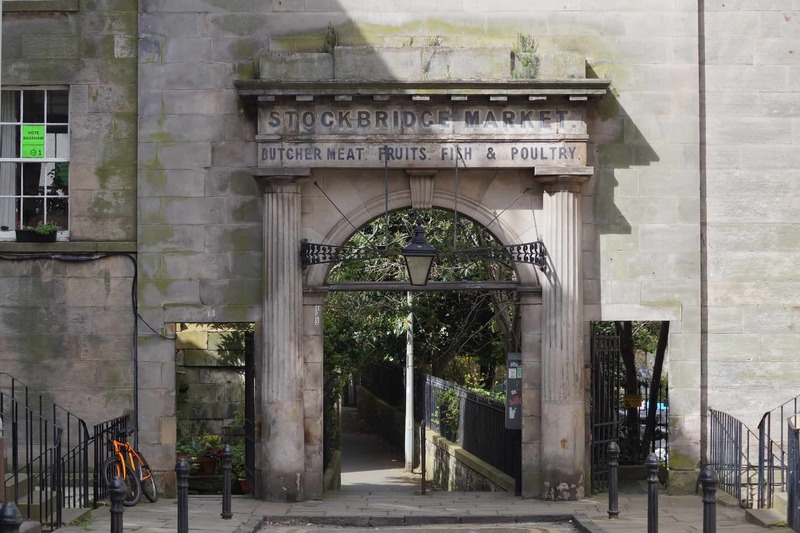 Another place in the city, where the tourists don’t usually go is Stockbridge. Famous for its market (really small but neat), it’s one of the most expensive parts of Edinburgh and it’s also home to some of the best brunch spots in town. When I had visitors in Edinburgh, I would always bring them to the Dean Village. It’s not really a Village, just a small district not so far from the city centre, but it looks totally different compared to the rest of Edinburgh. It reminds me of a small German provincial village and looks really magical. Ocean Terminal is located in the North of Edinburgh, but as the city is quite small, it won’t take you more than 30 minutes to get there from Princes Street. I like the Shore because of its architecture and because of its access to the sea. If you’re doubting whether it’s worth to get there just to see the architecture, well there is also a huge shopping mall, plenty of great restaurants (in the Commercial Quay) and the HM Royal Yacht Britannia is also there. These are two really gorgeous residential districts, where it’s just nice to walk around, stop for a drink (or brunch) and take some photos, especially in spring, when everything is blooming. Two huge parks – the Meadows and Bruntsfield links are also nearby, and it’s definitely worth to visit them too! If you’re planning to hike Arthur’s Seat, you might as well walk for 2 more kilometres (or take a bus) and visit Dr Niel’s Garden. 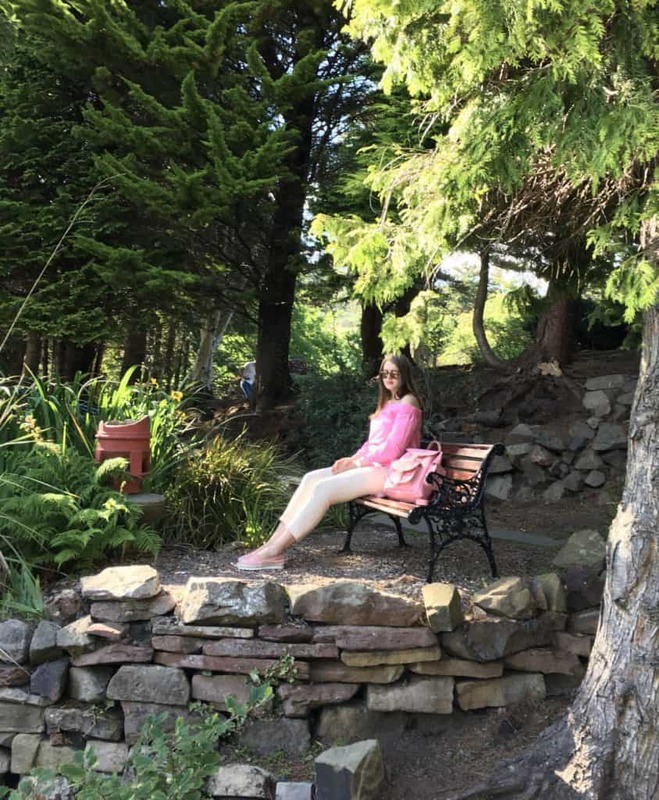 It’s an absolutely magical little garden located in a medieval village called Duddiston Village. The village itself is also really cute and It also has one of the oldest pubs in Edinburgh. The last but not least of the 7 off-beaten path locations in Edinburgh is Portobello beach. Not many visitors know that Edinburgh actually has a proper sandy beach. While in summer many people (mostly Scottish people, it’s quite cold for everybody else) swim, in winter or spring it’s just nice for a stroll. And the views from there are really beautiful. 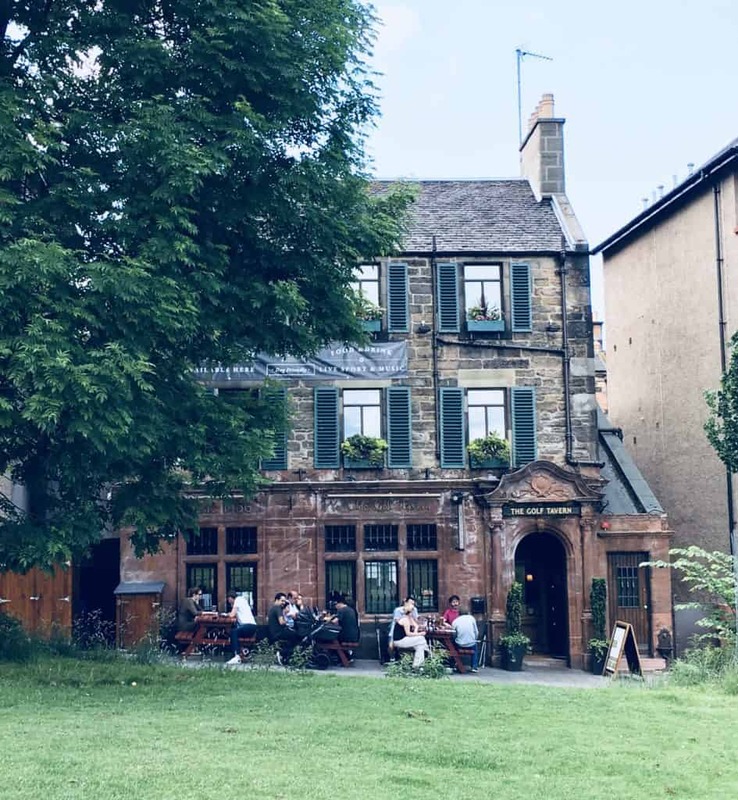 There are, of course, many more hidden gems of Edinburgh, like Union Canal or Pentlands, however, I think 7 off-beaten spots are enough for this post. Are you also interested in touristy things and best attractions? 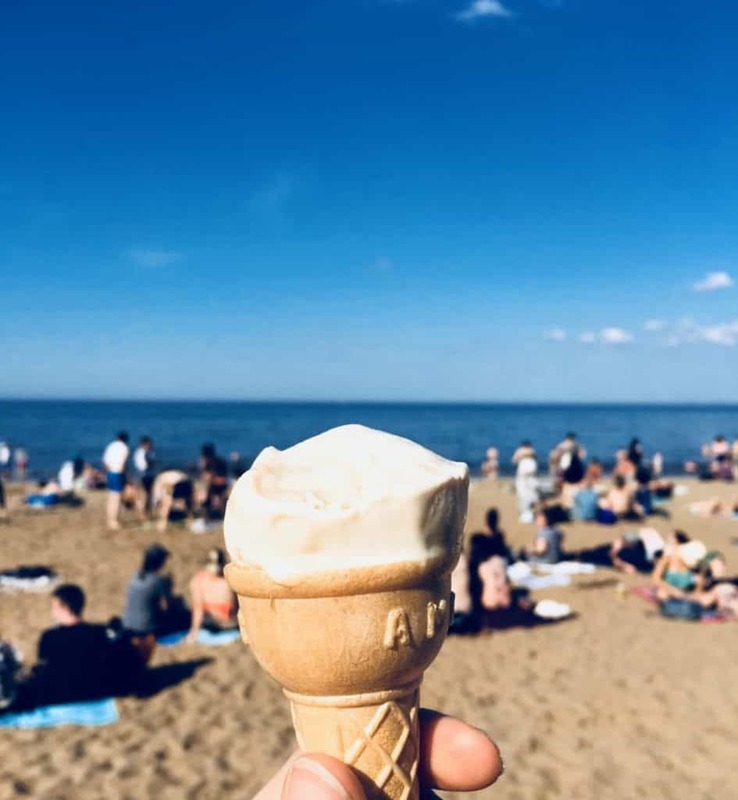 Here’s the post about the absolutely best attractions in the city (we visited them all) and 15 free things to do in Edinburgh. 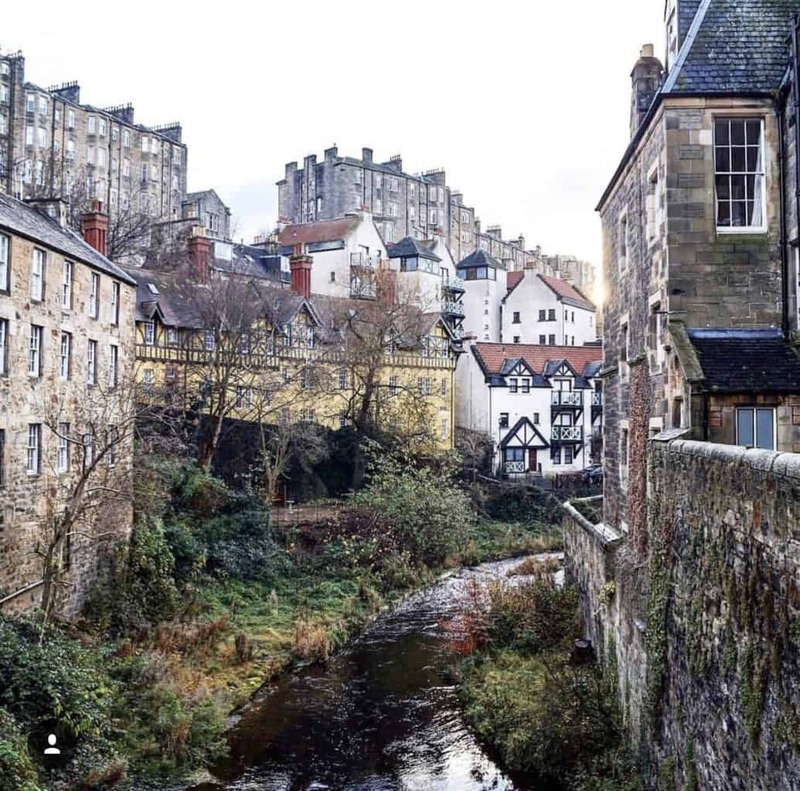 Liked this post about non-touristy Edinburgh : 7 off-beaten path locations in the capital of Scotland? Share it on Social Media!